Leah Levkowitz, offers a variety of services, seminars and products to support the transformation, healing, enlightenment and empowerment for body, mind and soul. Her mission is to raise the vibration of the collective consciousness in order to bring the world back into alignment with our soul’s purpose of unconditional love, harmony and oneness. 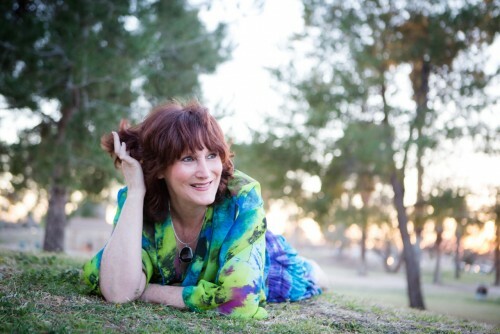 She reaches people all over the globe through her channeled columns, Spirit-View with Leah Levkowitz and Channeled Messages from God, published around the world, tele-classes, audio classes, workshops and private phone sessions offering Intuitive Guidance and Soul Empowerment Healing. 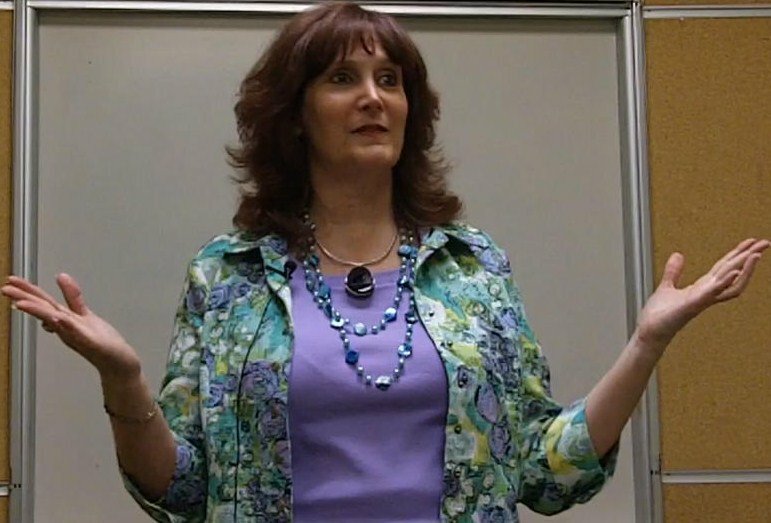 Leah, is a Spiritual Counselor, Healer, Teacher, Coach, Best Selling Author and Speaker. 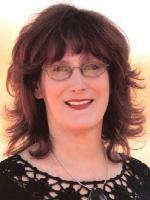 She is also a psychic medium, a conscious channel, empath, clairaudient and claircognizant. She has practiced as a BodyTalk Practitioner, Massage Therapist and Reiki II Healer. Over 18 years of spiritual studies and practice of Kabbalah principles was a natural step on Leah’s spiritual path. In the course of her studies she was fascinated as she discovered the power of consciousness and it’s influence on the “bodymind” system and in fact, the interplay and connectedness of everything in the universe. It was through her desire for a direct connection to God that opened the doors to reveal all of her gifts. She is highly intuitive, empathic, channel and dedicated to the total well being and transformation of every individual. She herself struggled with many challenges in her own spiritual growth, working closely with her guides, often wanting to give up on her huge mission. It has been through this process that she is able to be such a powerful guide and teacher having been through her own personal growth of experiences and learning. Leah has studied and researched many healing modalities and systems through the years. She specializes in a unique technique of Intuitive Spiritual Counseling guided by spirit, she calls Soul Empowerment Healing, that gets to the unconscious programmed root beliefs that are creating against what you want and shifting it to what you really want. Once she learned to directly communicate with her guides she diligently worked on clearing her own limiting beliefs to become a clear channel so that she can teach others to communicate and heal with their own spirit guides and God to Take Back their Power and fulfill their soul’s purpose. What’s Your Intuitive Channel to Success? You Too Can Communicate with Your Spirit Guides, Angels and God! She has helped clients in Tucson, Beverly Hills, Las Vegas, New Jersey, San Francisco, Minnesota, New Jersey, Florida, San Diego, Ireland and Canada. Leah’s programs free you from struggle and guide you to success. If you’re ready to be divinely guided to end struggling and sabotaging yourself and make a greater transformational impact and fulfillment in your life, schedule a Breakthrough Discovery Session.